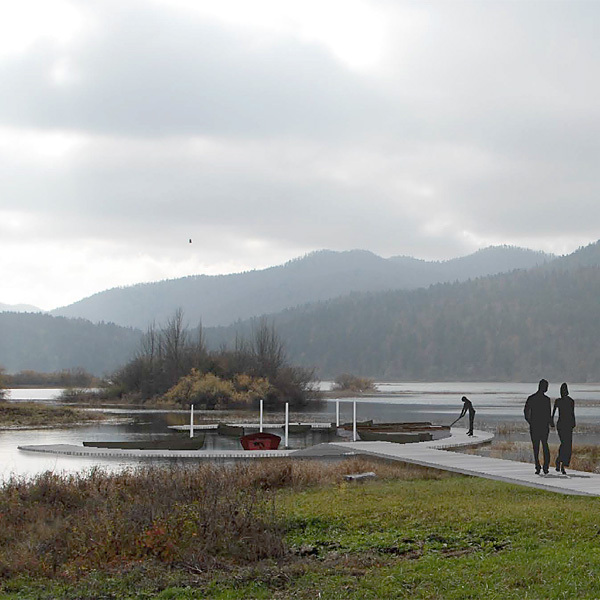 An education trail with interpretation points will be established between villages Dolenje Jezero and Otok. 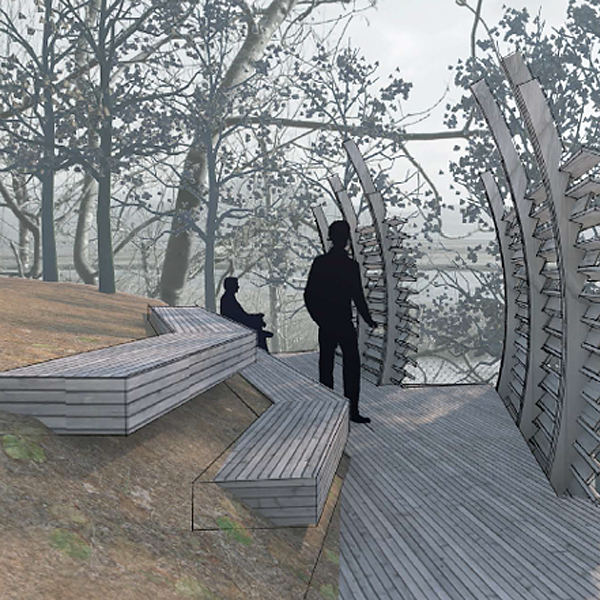 We will build lookout points along the trail which will provide beautiful views of the lake. 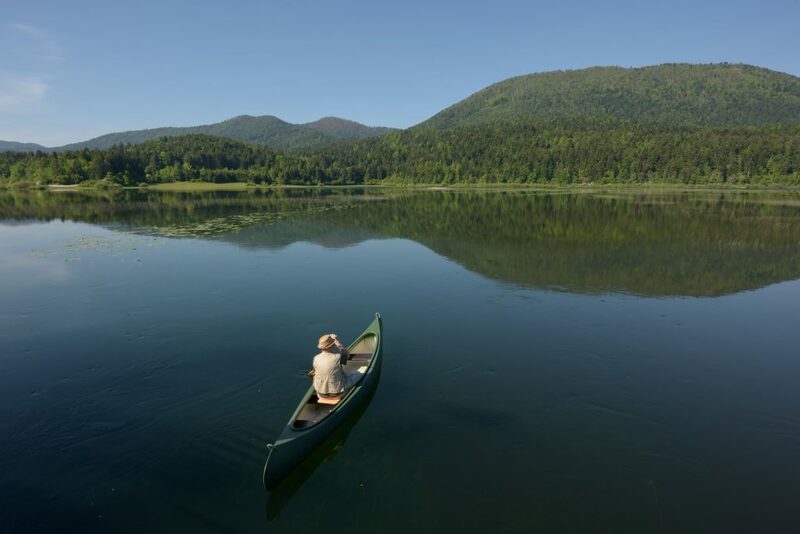 Visitors will enjoy exploring the area, away from the roads, dust and noise, and without disturbing wild inhabitants of the lake. 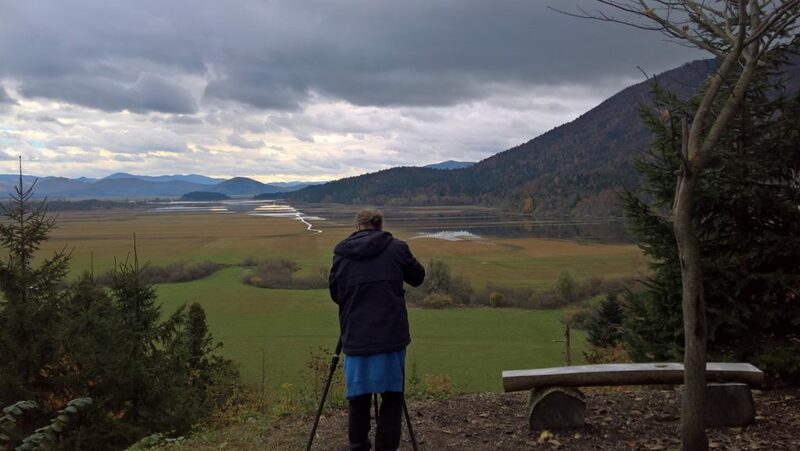 A bird observatory with an extraordinary view of the central part of Cerknica Lake will be set up in the vicinity of the village Otok. 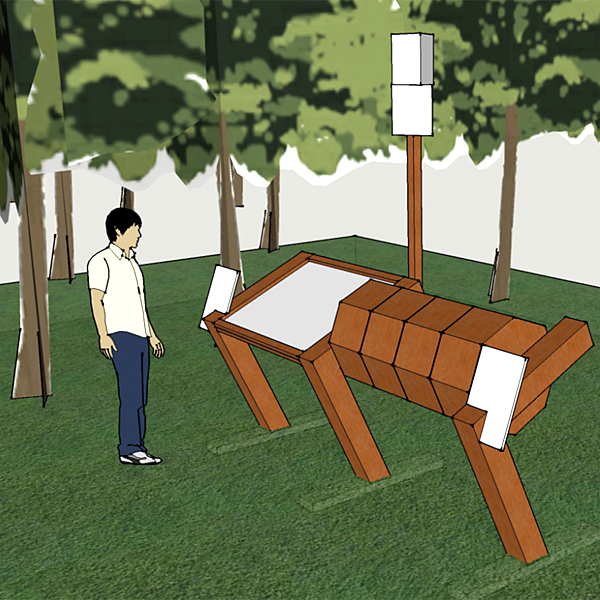 The observatory will also be used as an outdoor classroom for schools and kindergartens. 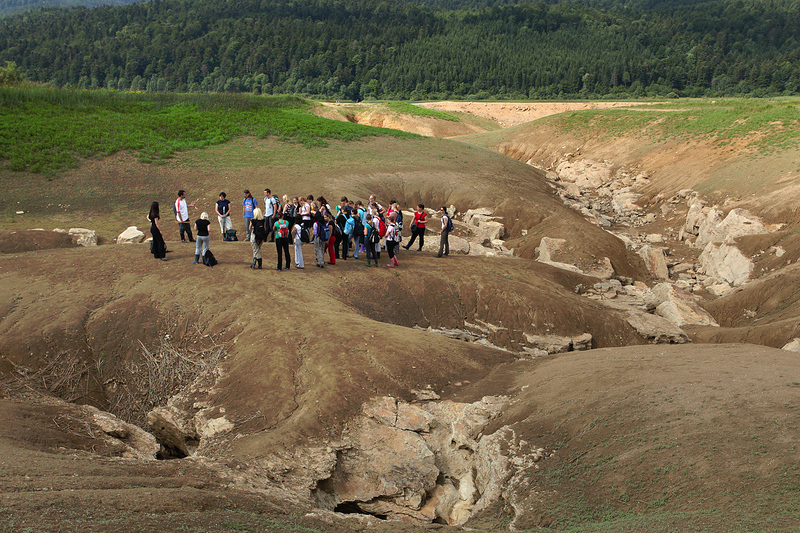 To ease access to water, we will set up an entry-exit point for vessels in the vicinity of the Rešeto sinkhole. By redirecting visitors to the education trail with lookout points we will try to reduce conflicts between visitors and private land owners, and the negative impact of increased number of visitors to the area. The project provides new jobs. In total, 13 new people have been employed for the execution of the project in all involved organizations. 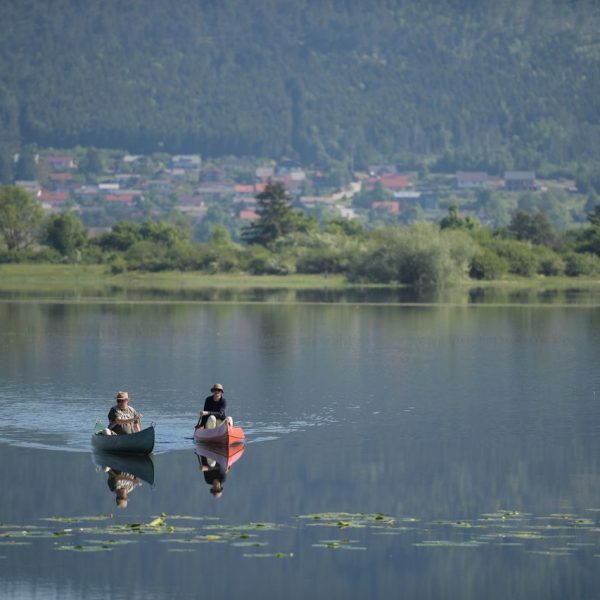 Notranjska Regional Park has hired five new workers for the period of five years, three of them are from the Municipality of Cerknica. 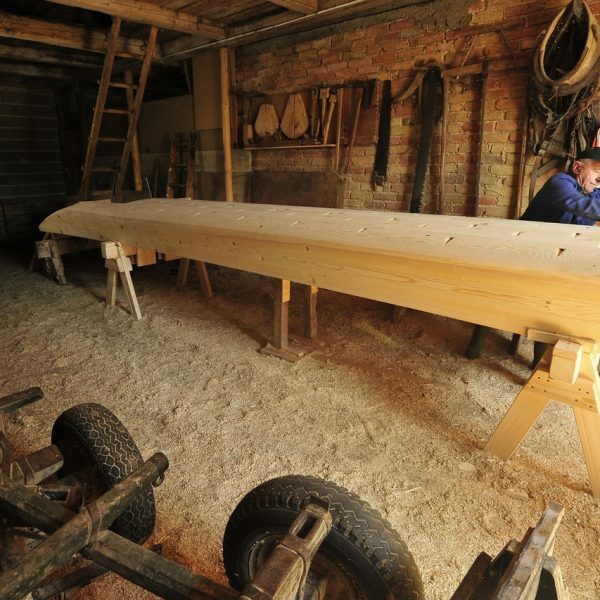 For the successful execution of the project, Notranjska Regional Park will have to procure many services and products from craftsmen and entrepreneurs. 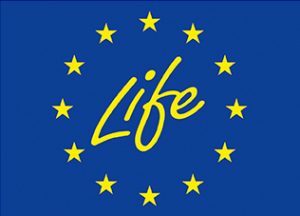 The LIFE mechanism specifically encourages procurement of services and products in the local region. 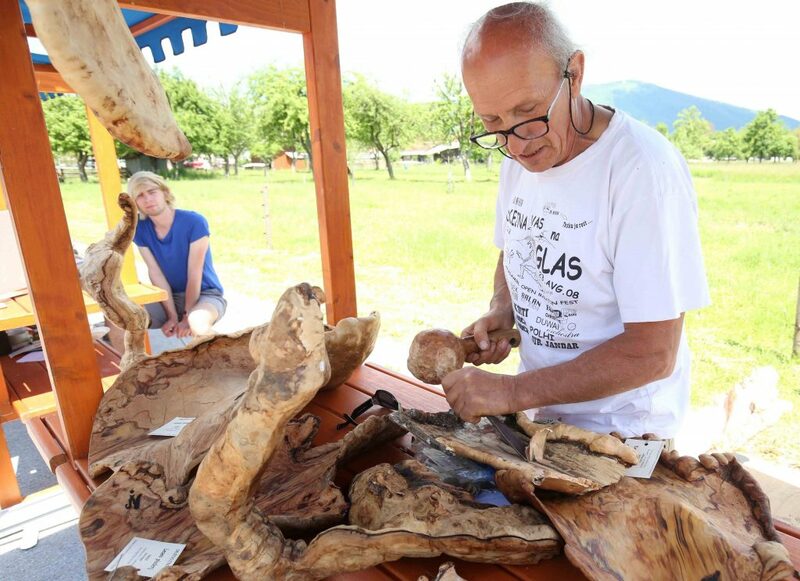 The project will bring development opportunities to local service providers and eco farms, because it will encourage the development of sustainable, nature-friendly tourism. 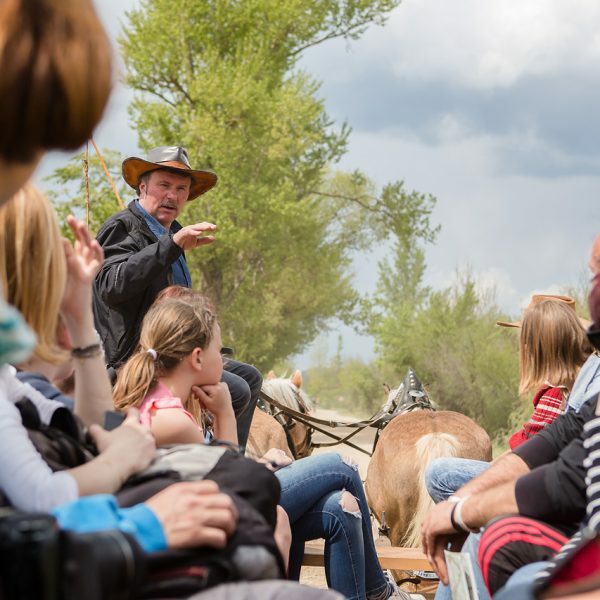 We will organize free workshops for local tourist guides with the aim to design nature-friendly tour guiding. 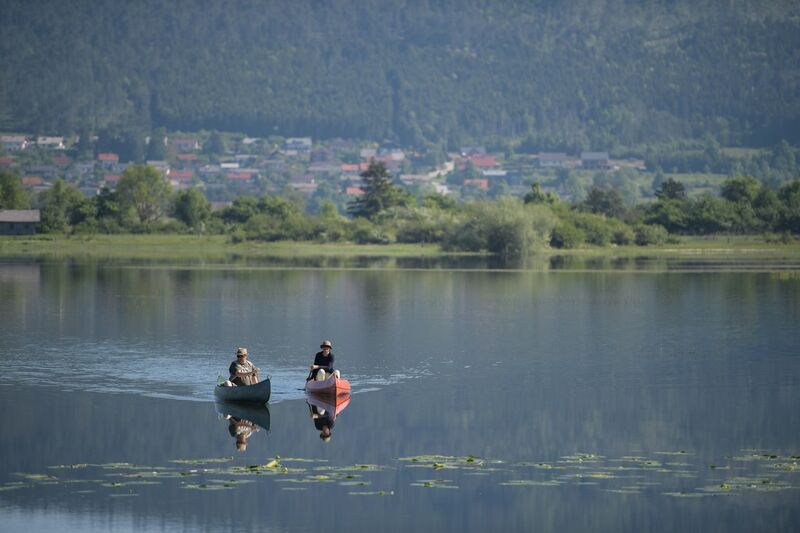 By redirecting the watercourse Stržen into its original double meander and filling up the current straight channel we will provide access to plots of private land, which have been divided by the channel. We are returning the intermittent lake, a source of pride for local people, to its typical image, which has been taken away from it. 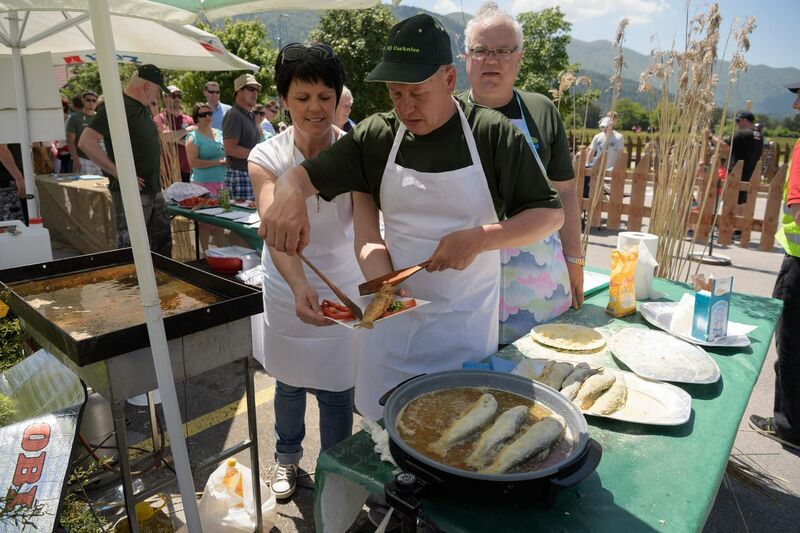 Each project year we will organize the yearly event Notranjska Park Day. 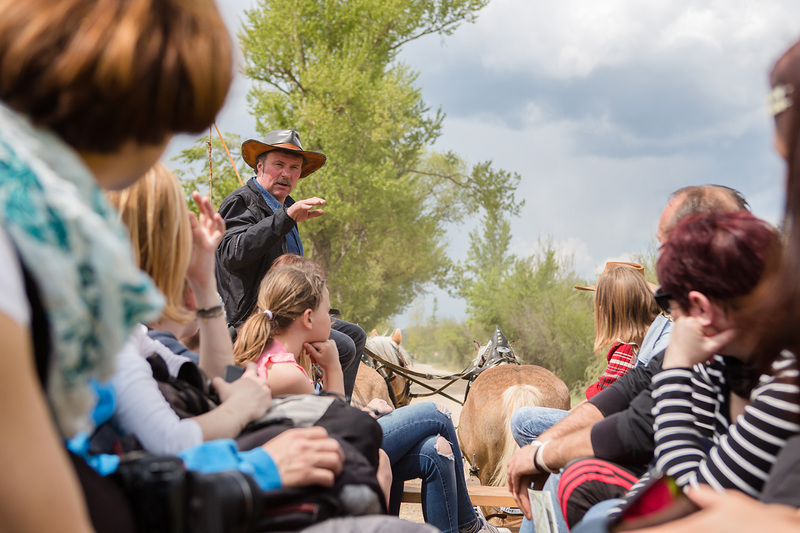 In the scope of this event, we will offer various activities, such as thematic tour guides around the lake. These will be interesting to the local people and visitors alike. We will also organize cultural events where winners of creative competitions will be announced. 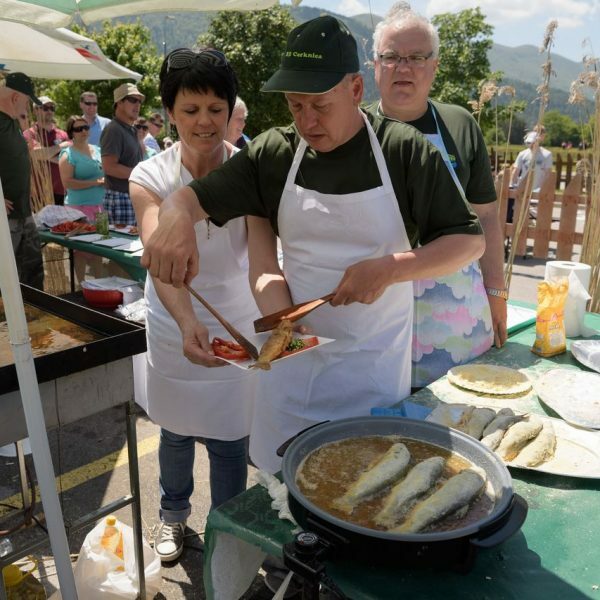 All schools and kindergartens in the Municipalities of Cerknica, Bloke and Loška dolina will be invited to participate in creative competitions. 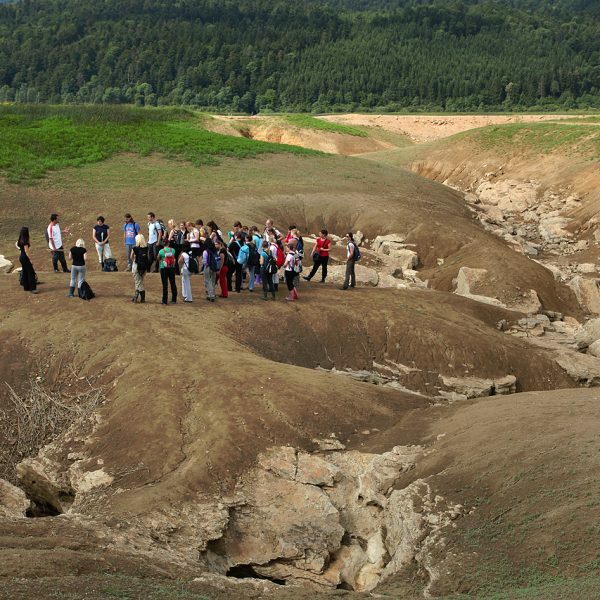 We will provide admission-free nature excursions on the topic of project activities for schools and kindergartens during the whole duration of the project. 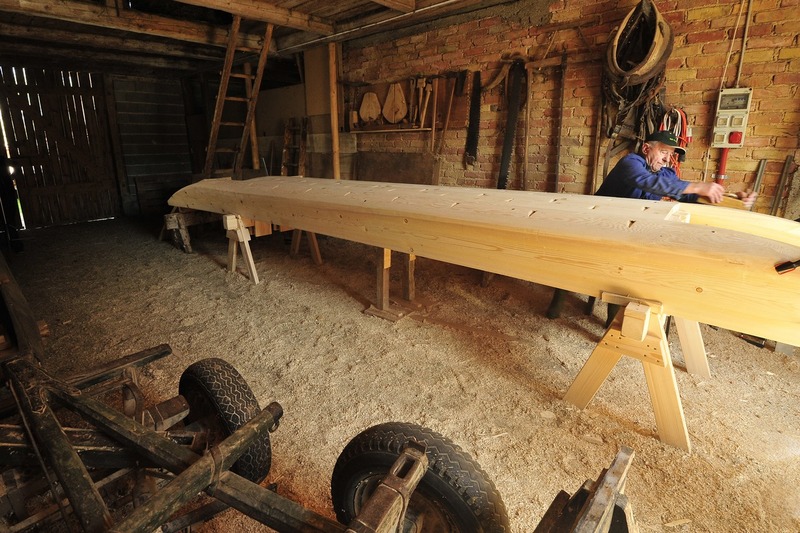 Twice a year, we will inform the local people about the course of the project with the information newsletter Iz Tršče.